George Robert Gissing was an English novelist who published 23 novels between 1880 and 1903. 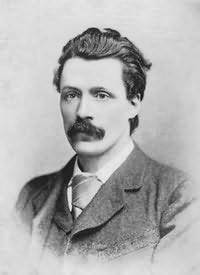 Gissing also worked as a teacher and tutor throughout his life. He published his first novel, Workers in the Dawn, in 1880.